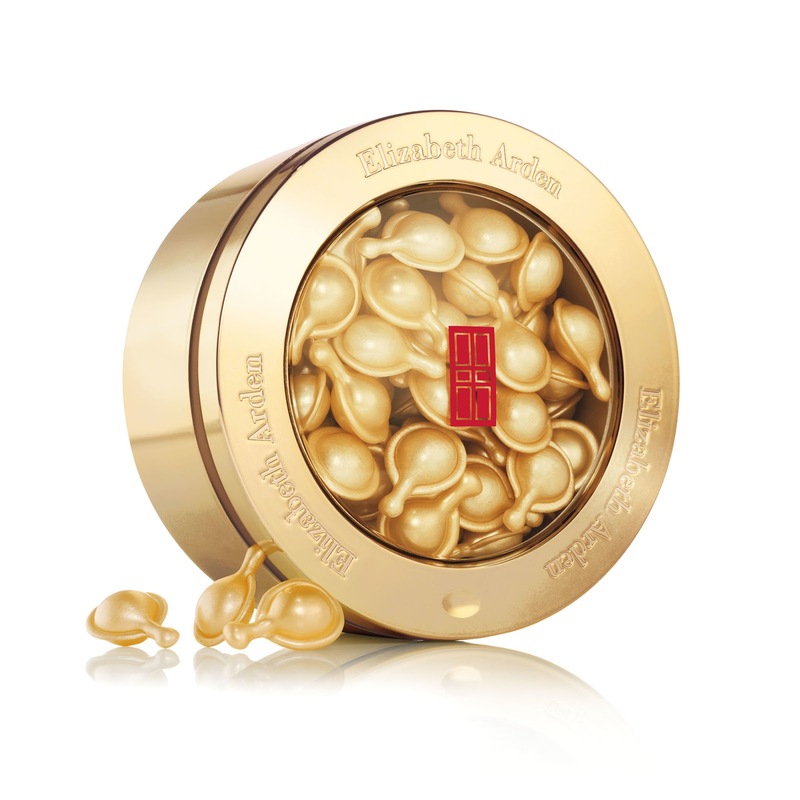 Home ceramide elizabeth arden reviews skincare Elizabeth Arden Ceramide Capsules Review - A Must Have for Every Skincare Routine! 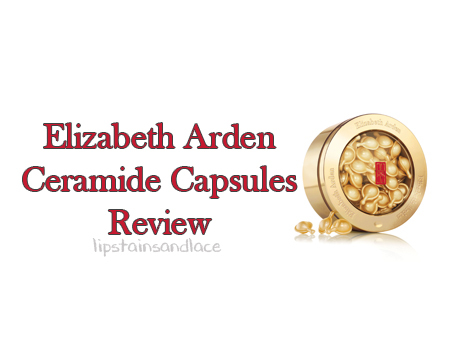 Elizabeth Arden Ceramide Capsules Review - A Must Have for Every Skincare Routine! I never would have thought that I'd love anything from Elizabeth Arden because I always associated it with an older woman. However, after receiving some of their Ceramide Capsules at the Elite Munster Blogger Event in Limerick back in August I have fallen completely in love with them. Elizabeth Arden started back in 1910 and has been around since, and that may well be why I never really tried anything from them (and maybe because I always thought they were a little expensive). People have always said that it's worth investing money in your skincare and after trying out the ceramide capsules I completely agree! 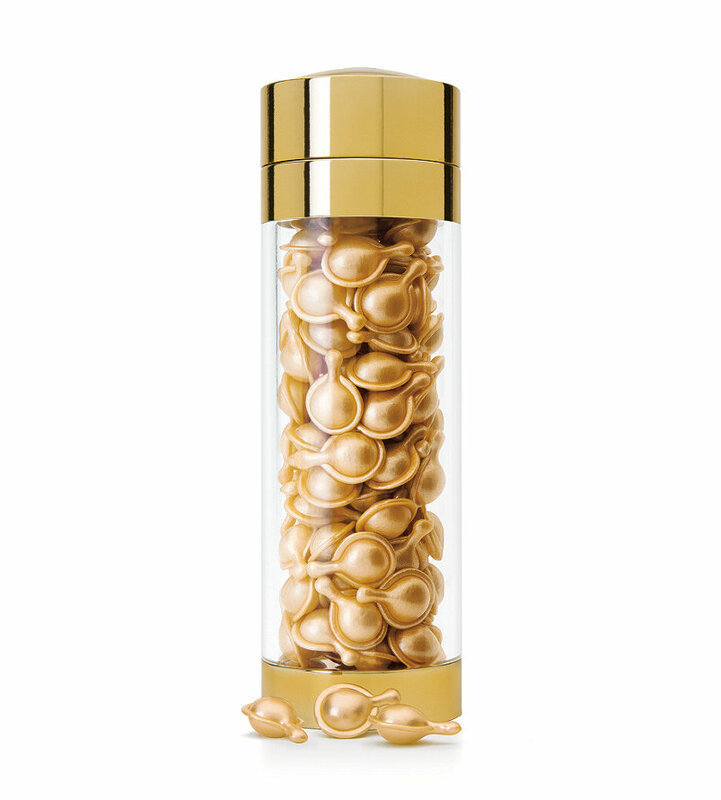 The Key ingredients in the Ceramide capsules are..
Ceramide 1 strengthens, supports, firms the look of the stratum corneum and enhances hydration. Ceramide 6 is a gentle Ceramide hydroxy acid, naturally exfoliates dead surface skin cells, increasing moisturization. To apply just twist the tab to release the serum and then apply the serum to a clean face and neck, leave to dry and then apply moisturiser. The serum itself feels silky smooth on the face, non greasy and dries in quickly. I applied mine before I went to bed and let it sink into my skin overnight while I slept. The ceramide leaves your skin feeling so smooth and silky, it cleared up redness from spots that I had and left my skin feeling and looking fresh. The ceramide capsules have also been proven to improve wrinkles and fine lines as well as tighten the skin so these are great for mature skin but even with young skin I found these amazing! I was so impressed with the results of these capsules and I would definitely recommend them to anyone that's looking to invest in their skincare. 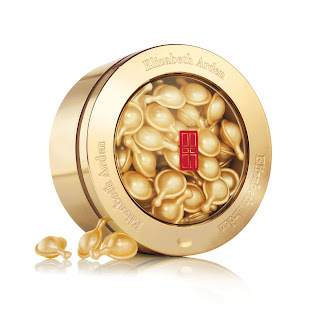 The Elizabeth Arden Ceramide Capsules are €100.00 for 90 capsules here from Boots which is definitely on the pricier side of skincare but I think they're worth the money especially since skincare is so important. Boots also sell the capsules in a smaller amount and 45 capsules will set you back €62.00 here from Boots.